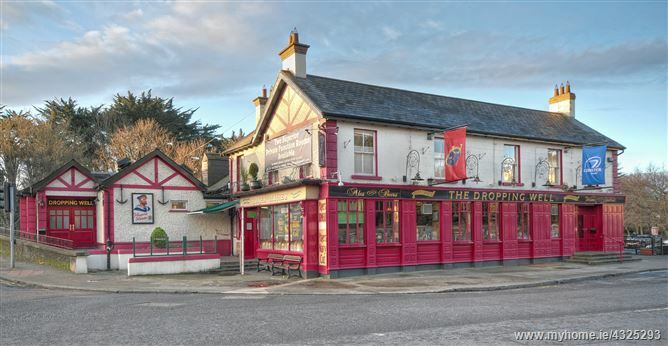 A development opportunity, with full planning permission, consisting of the refurbishment and extension of 3 no. protected Structures and for the construction of 3 No. 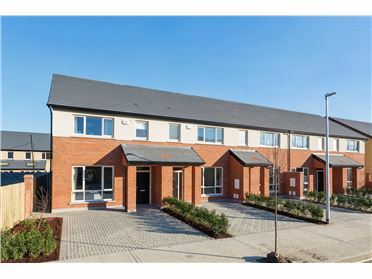 new mews properties. 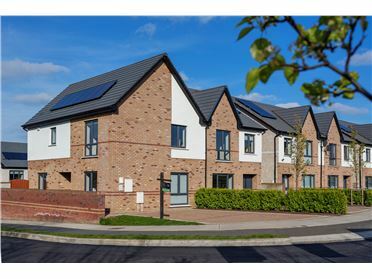 The subject residential development benefits from a 5 year grant of planning permission (Planning Reference 4237/17 – ABP-300856-18), from August 2018. 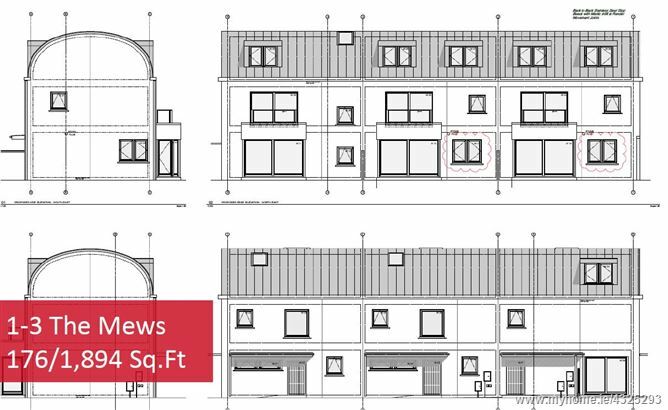 This proposed scheme to develop an exclusive scheme of 6 no. 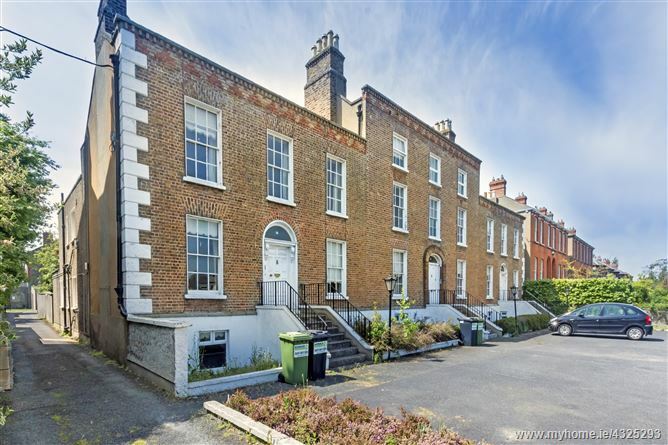 dwellings comprising the refurbishment and extension of 14, 15 & 16 Dartry Road (Protected Structures and ranging in size from c. 285sq.m/3.067 sq.ft – c. 412.sq.m/4,435 sq.ft) and the construction of three new mews dwellings to the rear (all c. 176 sq.m/1,894 sq.ft), was designed by award winning architects De Blacam and Meagher. 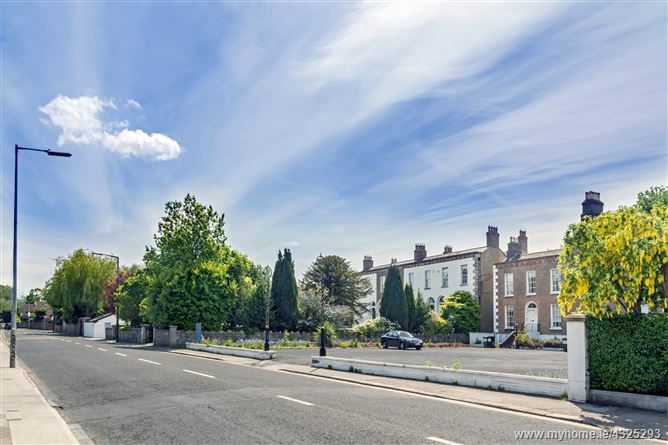 The planning permission allows for the division and construction of large private gated front gardens with off street parking (for the three existing houses on to Dartry Road). 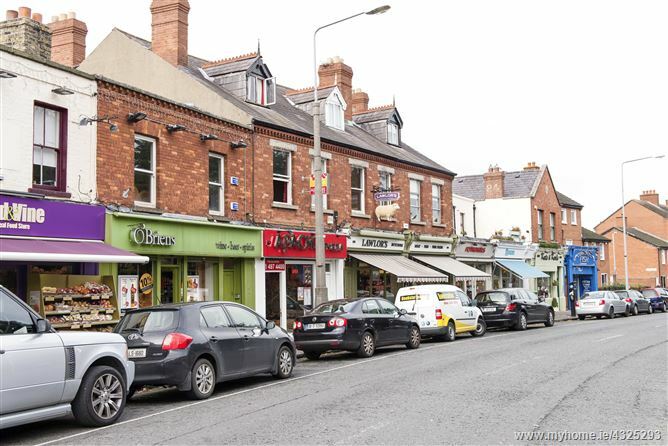 The subject site extend to 0.27 hectares (0.66 acres) and has excellent frontage on to Dartry Road. 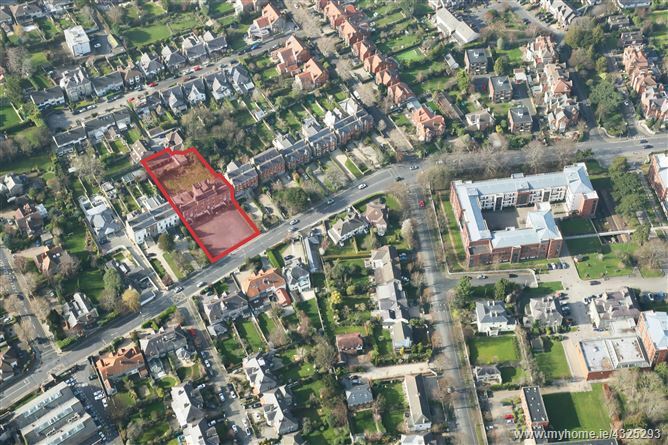 The proposed residential scheme itself includes three very fine Victorian period houses, all with south west facing rear gardens. 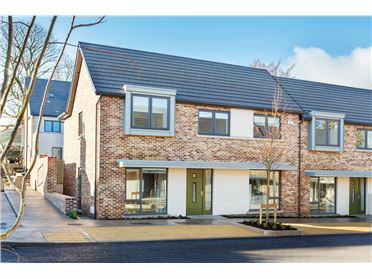 Two are end of terrace two storey over garden level with the third being a mid-terrace three storey over garden level with three sites to the rear for a mews development. 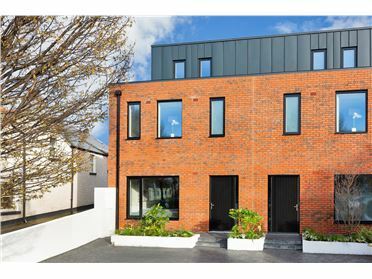 Access to the rear mews scheme is from a private laneway which forms part of this property. 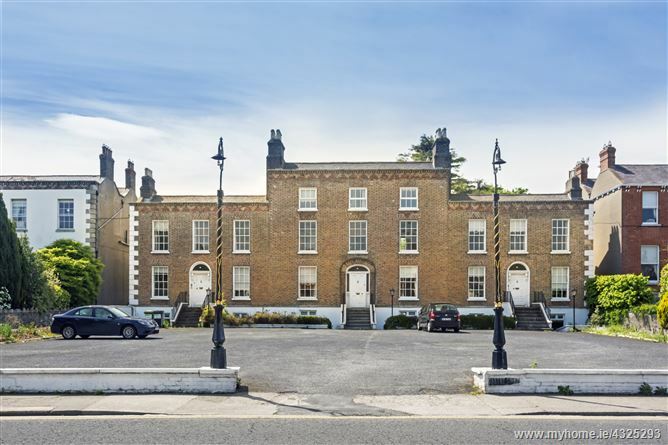 The three existing houses are Protected Structures. Exceptional ‘Ready to Go’ opportunity. 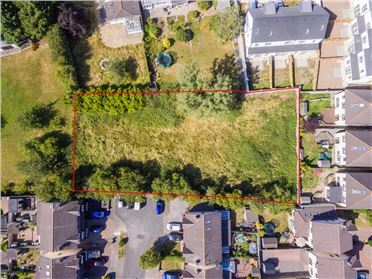 Total site area of c. 0.27 hectares / 0.66 acres with full planning permission for the refurbishment and extension of No.14, 15 and 16 Dartry Road and for the construction of 3 No. 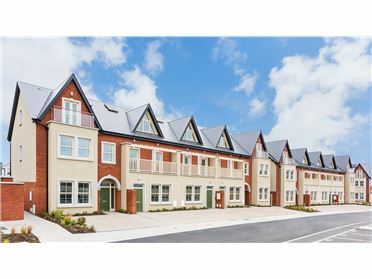 Mews properties. 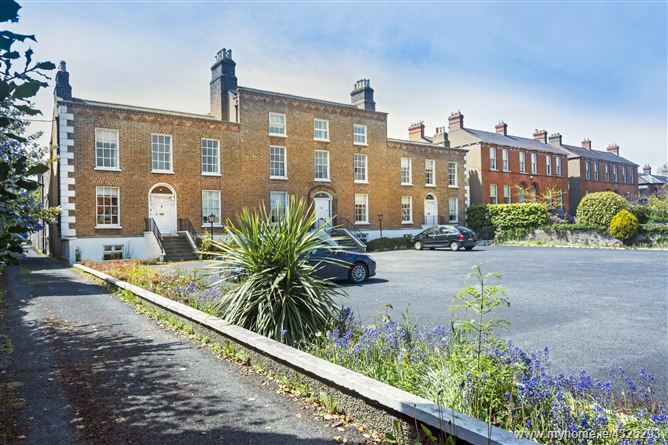 Established residential area and in close proximity to Rathgar, Rathmines and Dublin City Centre. 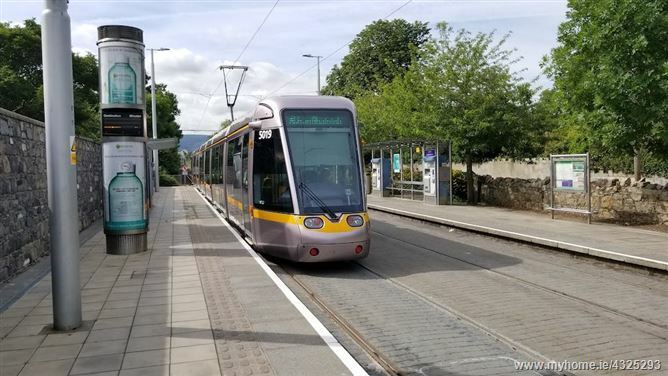 The subject site is within walking distance of Miltown Luas station (Luas Green Line). 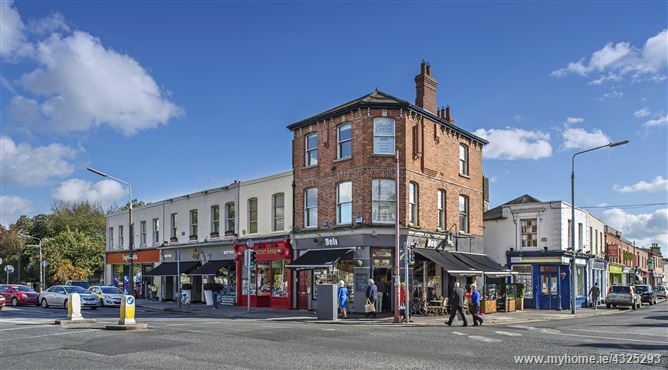 Situated between the villages of Miltown, Rathgar, Rathmines and Ranelagh and within a few minutes’ walk to Palmerston Park and Dodder Linear Park, the location provides a host of amenities to include shops, golf clubs, restaurants and bars, all located within a short distance of the proposed development site. 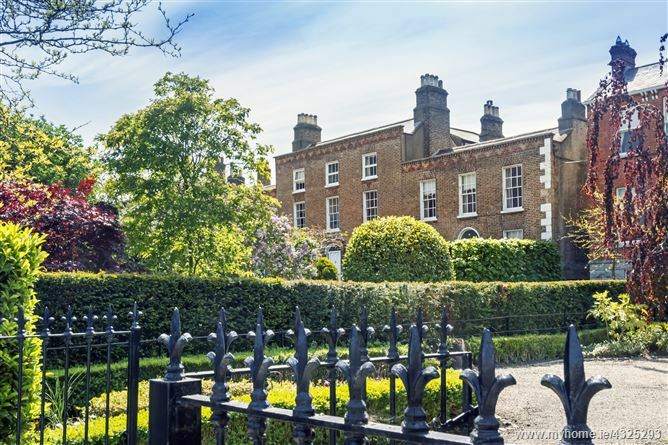 The area benefits from many of Dublin’s best Schools including Rathgar Junior, The High School, Sandford Park, Alexandra College, St. Marys College and Gonzaga all close by. 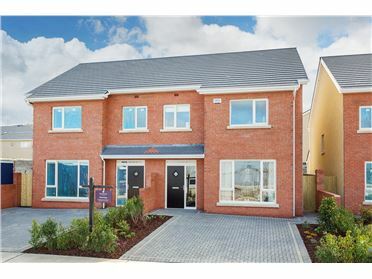 The subject property is conveniently located on the Dartry Road which is serviced by a number of transport links, including the LUAS station at Miltown which is a short stroll away, the 140/142 bus into the city centre or towards UCD Belfield which provides ease of access and connectivity.